When buying a commercial vacuum packaging machine, customers often have to choose how to choose a vacuum packaging equipment suitable for their own. According to many years of sales experience, we will arrange the following four vacuum packaging machine guide for customers, and give you a reference. 1. The customer needs to determine the nature of the packaging products. 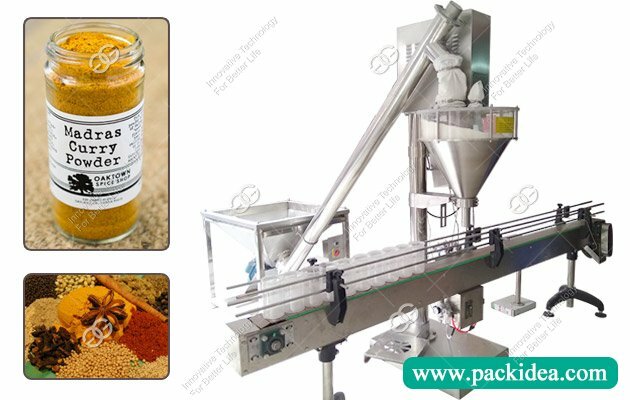 Different vacuum packaging machine is suitable for different packing materials, some properties of a special goods, such as fluid and solid, powder, granular and blocks, etc., should not only satisfy the vacuum packaging function, and to achieve better effects of vacuum packaging. 2. Select the appropriate vacuum packaging machine. 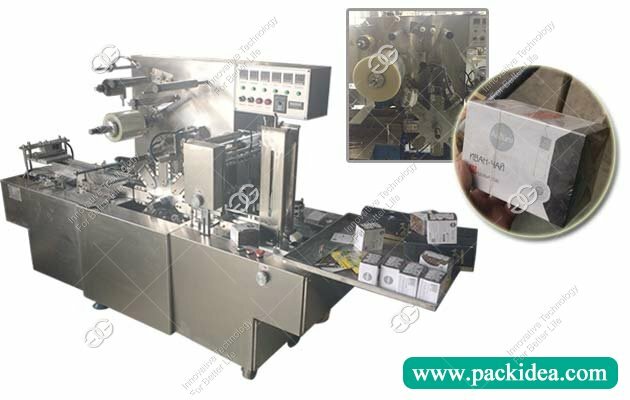 Vacuum packaging machine, including ordinary, rolling, continuous drawing and small vacuum packing machine, choose the vacuum packing equipment suitable for them according to the production quantity. According to vacuum packaging machine function points - automatic stretch wrapping machine, automatic vacuum packaging machine, chilled meat cassette vacuum packaging machine, rolling vacuum packaging machine, liquid packing machine, powder packaging machine. According to the material - all stainless steel, semi-stainless steel, ordinary steel, spray plastic. The performance of the vacuum packaging machine of choose and buy, according to the vacuum pump, can be divided into domestic, import and special pump, vacuum pump domestic pump is the cheapest, expensive imported pump, customers can according to the actual situation of choose and buy. 3. Whether the power supply of the plant is suitable for vacuum packaging machine. 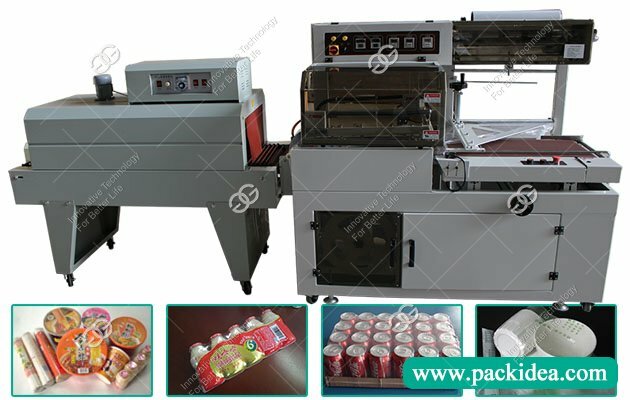 Vacuum packaging machine for 380 v power supply, using the 220 v power supply, the power of the factory are too far away from the vacuum packaging machine, need to add wire, so it is likely to cause inadequate voltage, affect production, so want to choose according to plant power vacuum packaging machine. 4. To compare the vacuum packaging machine of price, quality and after-sales service, to choose the most valuable, after-sales service the best vacuum packing factory, since this will give production to reduce a lot of trouble. 5. 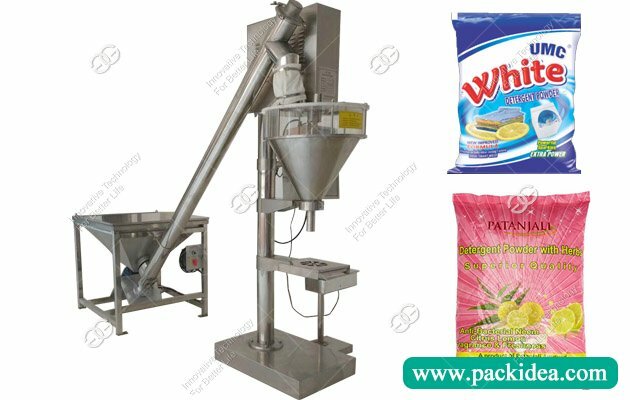 Before buying the vacuum packaging machine, consult the manufacturer on the supply side of the spare parts, so as to avoid the failure of vacuum packaging equipment in the future, and the manufacturer can delay the production of the equipment.